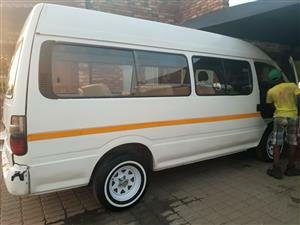 A white combi,in a good condition in and out. 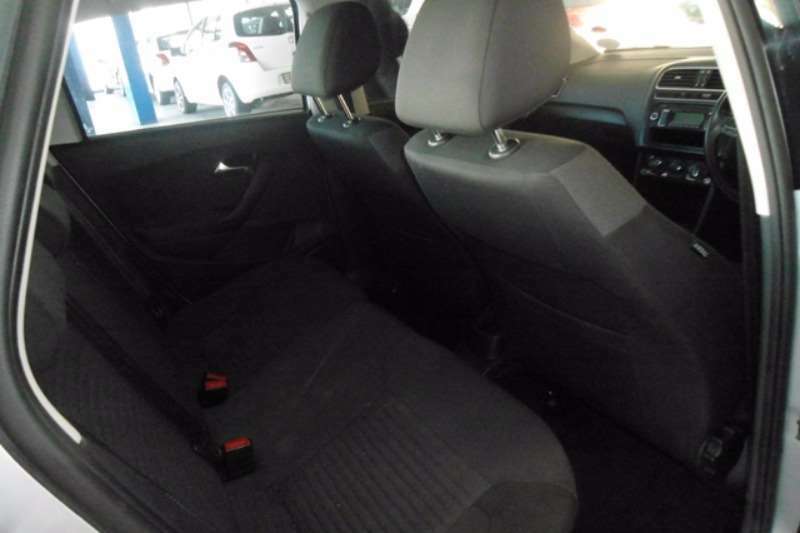 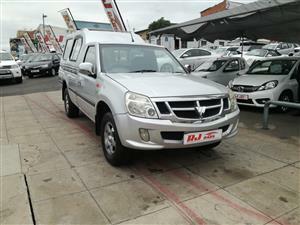 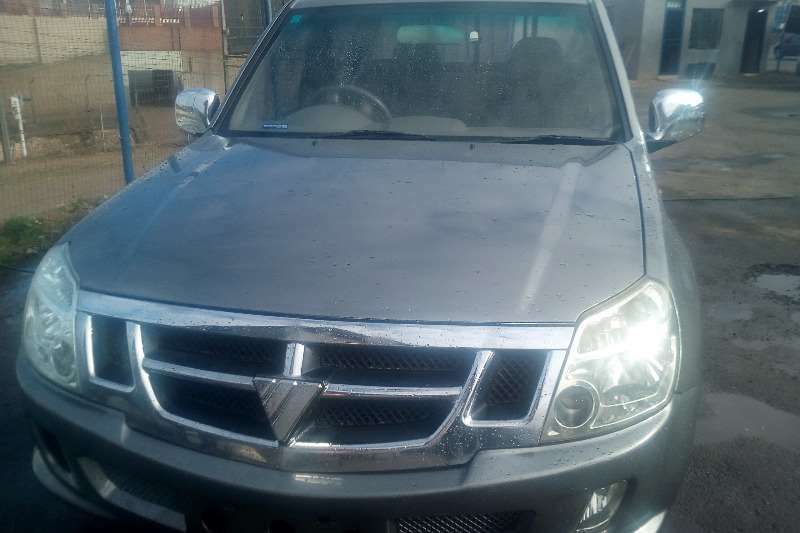 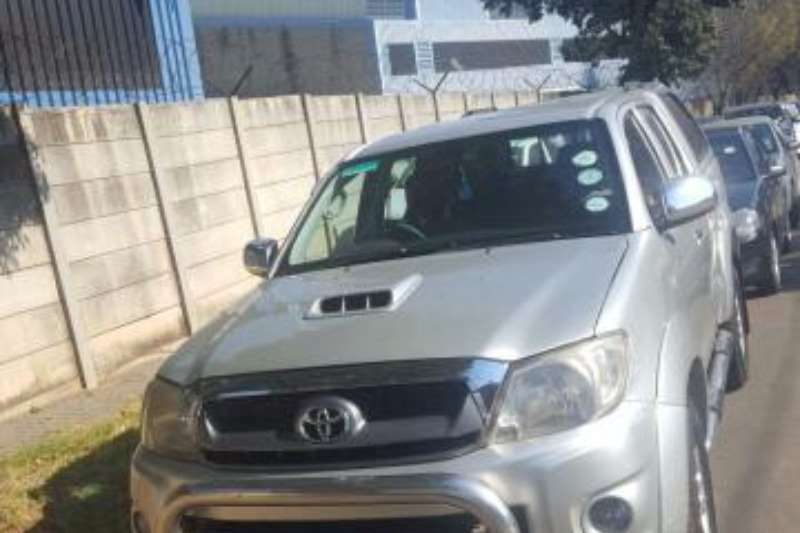 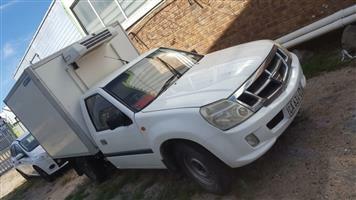 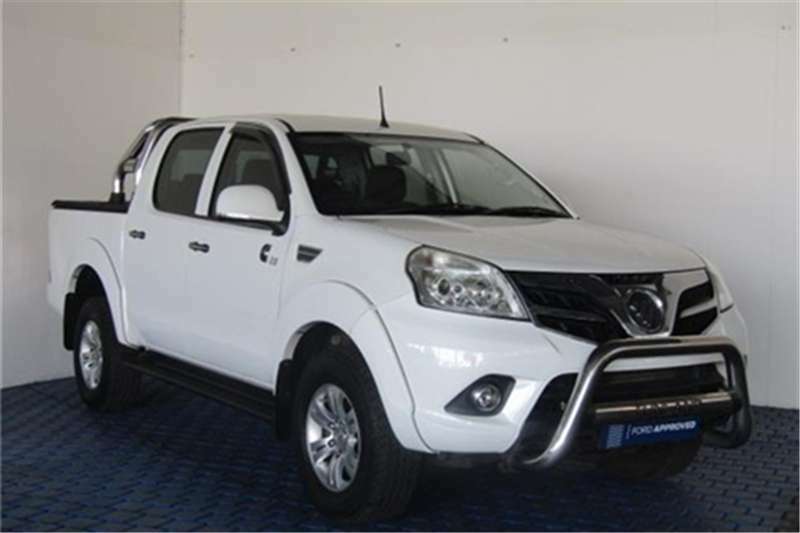 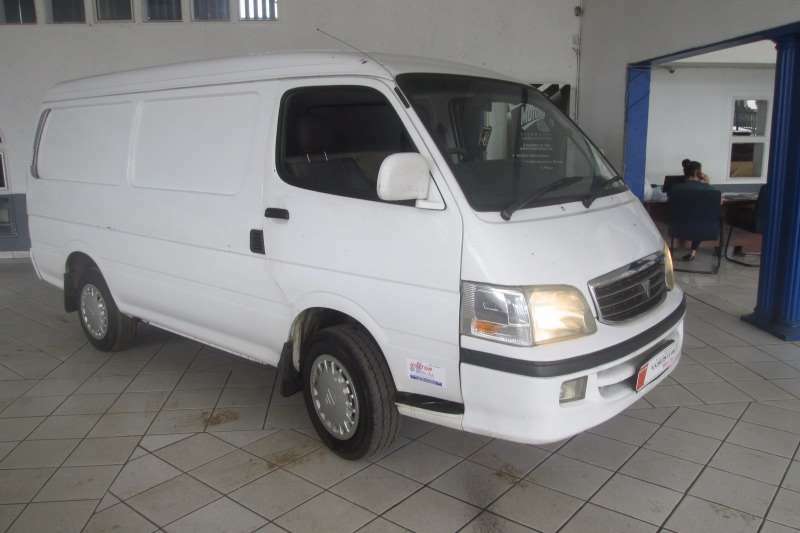 Foton Thunda 2.2 petrol 2010 model Comes standard with Toyota 4y Hilux engine In a very good condition!!!! 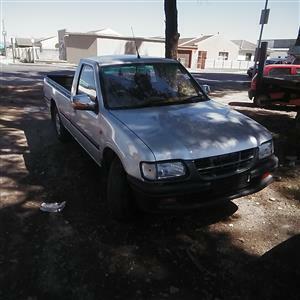 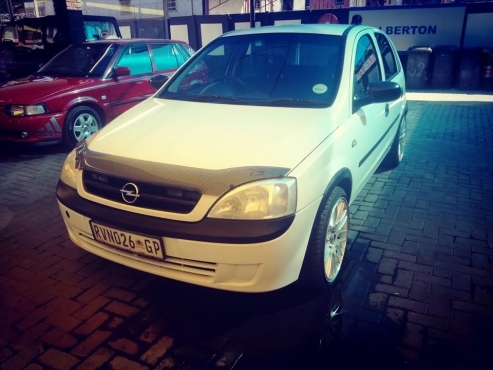 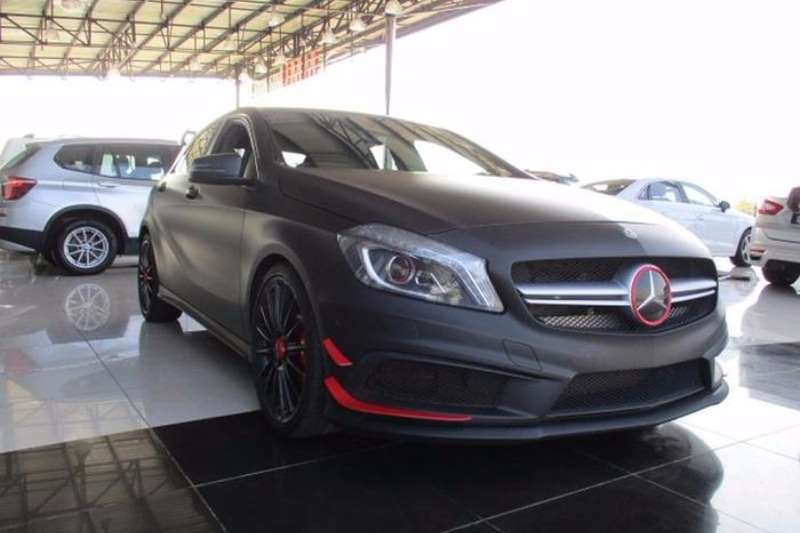 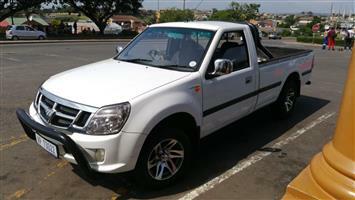 126000 km in the clock Big bargain R50000!!!!!!! 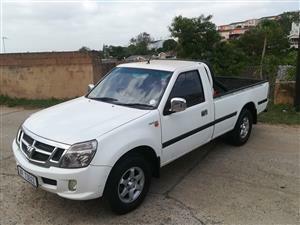 Foton Thunda 2.2 petrol 2010 model Comes standard with Toyota 4y Hilux engine In a very good condition!!!! 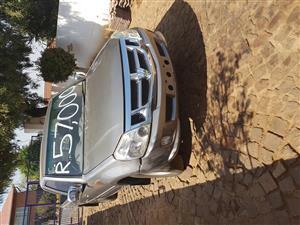 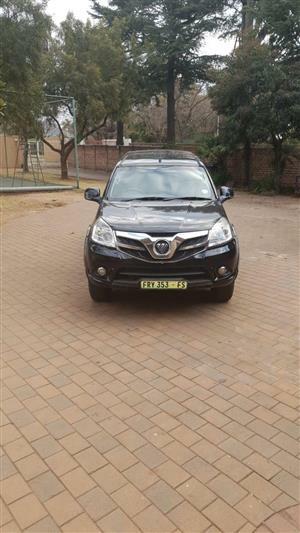 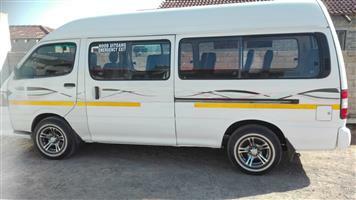 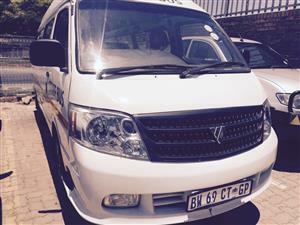 126000 km in the clock Big bargain R55000!!!!!!! 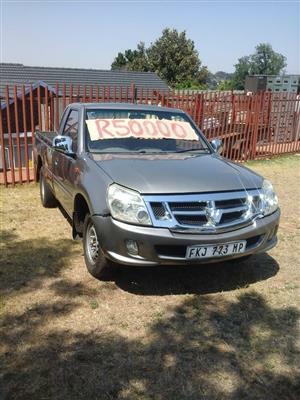 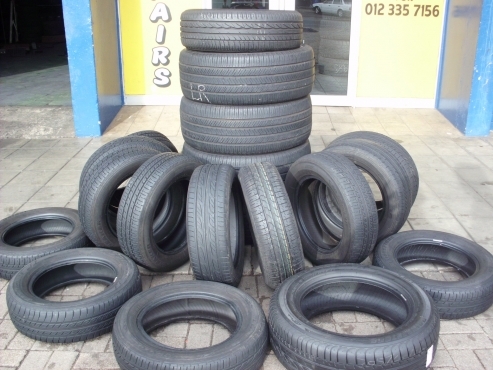 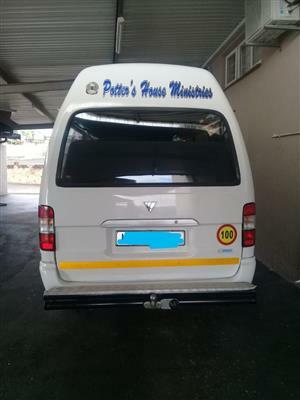 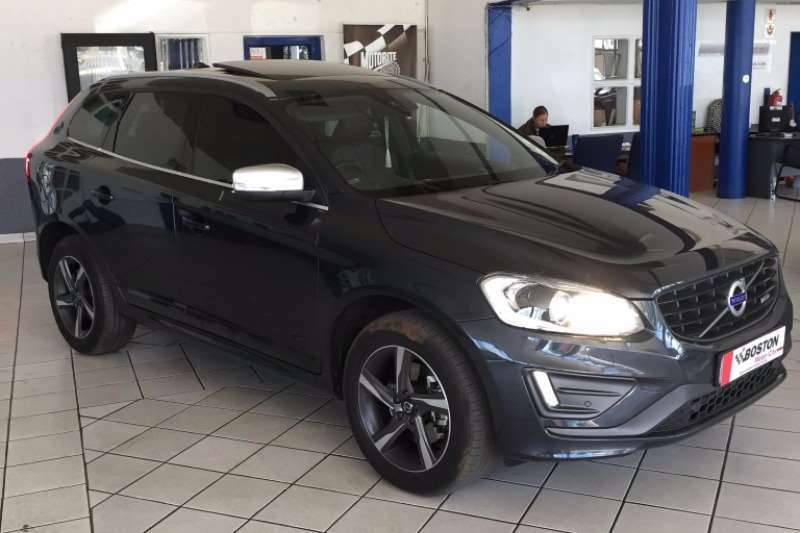 Get an email notification for any Results For Sale in Foton in South Africa when they become available.